Hearts will allow defender Liam Smith to leave before the transfer window closes. The 22-year-old has been told he can go if he finds a new club, either on loan or in a permanent transfer. 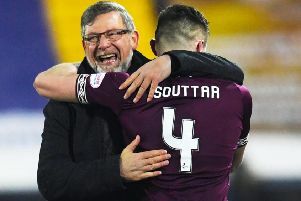 Manager Craig Levein admitted that Smith might already have moved but for an injury to his namesake and fellow right-back Michael. He has an adductor problem so Liam is being retained as cover for now. A loan move to St Mirren last year saw Smith win the Championship title with the Paisley club. He returned to Riccarton, where his contract expires in May 2019, but is not part of the first-team plans. “Liam might have been away by now if we didn’t have a problem with Michael,” explained Levein. “Liam needs to go and play games to create a career for himself somewhere. There’s another month to go before the window closes. Levein also confirmed that Hearts will not stand in Don Cowie’s way should he decide to leave. An offer from another club, believed to be Ross County, is being considered by the 35-year-old former Scotland midfielder. Cowie is also contracted until the end of the season but is unlikely to feature every week after Levein added 13 signings to his squad over the summer. “Don has been made a good offer,” added the manager. “The offer came to me and I went to Don with it and said: ‘Here is something you might be interested in.’ If he stays, I’m delighted. If he goes, I’m delighted for him. I don’t have any anxiety either way. The future of striker Kyle Lafferty remains uncertain after Rangers’ £200,000 offer was rejected last week. 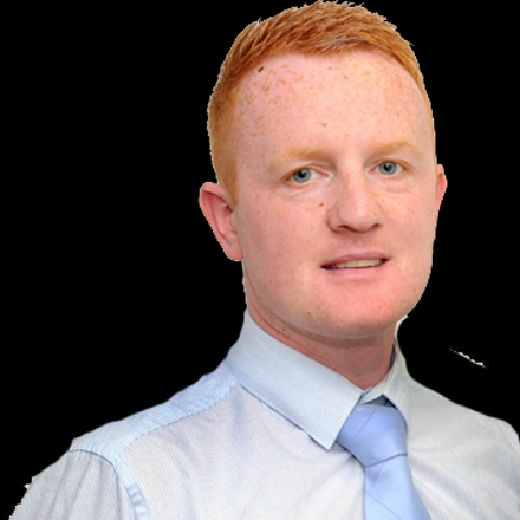 The Northern Irishman missed training this week as his wife gave birth, but he should be involved tomorrow when Hearts begin their Ladbrokes Premiership campaign at Hamilton. “They [Rangers] have made an offer, it’s not good enough, so we’ll see what happens,” remarked Levein. “I’ve had a couple of chats with people at Rangers this week but without there being any other development. The thing isn’t dead but the offer that was made is not good enough. Asked about sourcing a replacement should Lafferty eventually depart, Levein replied: “I’ve done a fair bit of business already. It’s not something I’m overly worried about. Arnaud Djoum’s return to training this week after six months out with a snapped Achilles was warmly welcomed by Hearts’ coaching staff. “It was great to see him back on the training ground, I’m a huge fan of Arnaud,” said Levein.